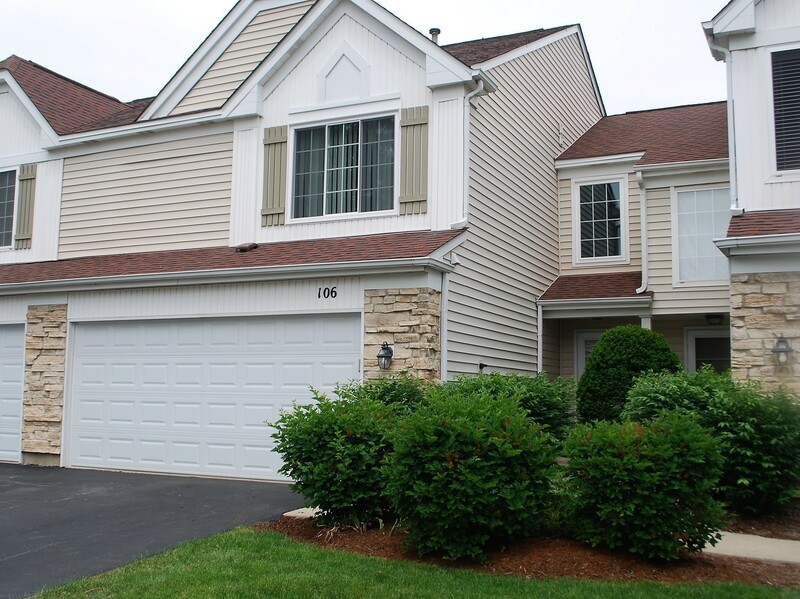 ATTRACTIVE RECENTLY UPDATED 3 BEDROOMS, 2.5 BATHS-MOVE-IN READY 2 STORY TOWNHOME. SS APPLIANCES, GRANITE COUNTER TOPS. HARDWOOD FLOORS. FEATURES MASTER BED WITH MASTER BATH. NEW PATIO, NEW WINDOWS AND GARAGE DOOR. 2.5 CAR GARAGE WITH NEW DOOR. THIS ONE WON&apos;T LAST LONG SO SCHEDULE YOUR VISIT TODAY.